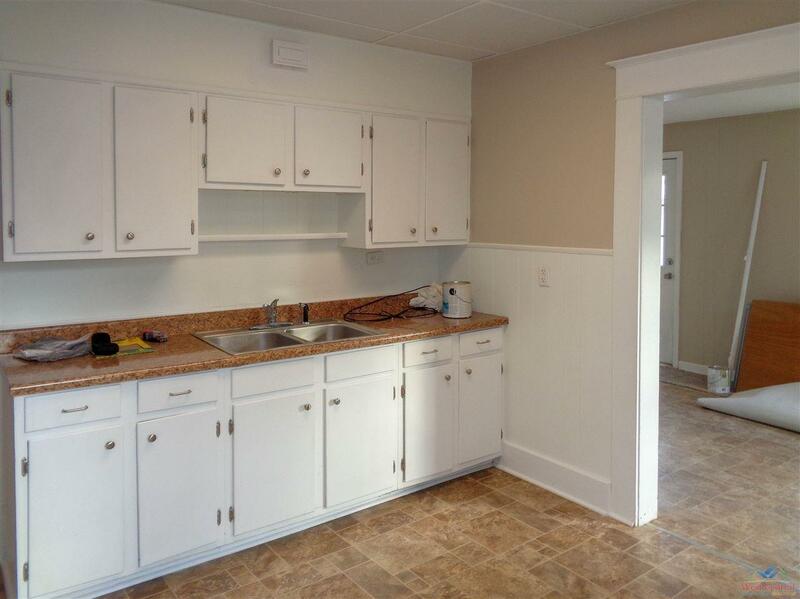 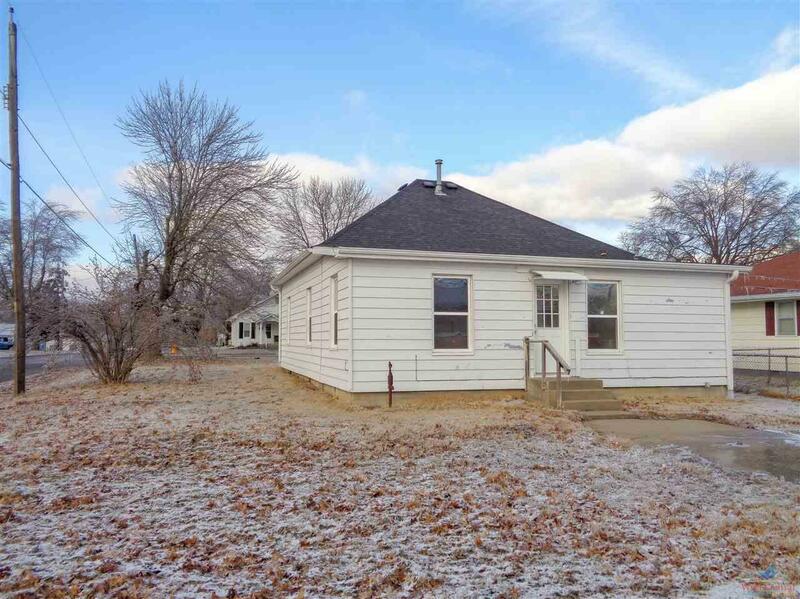 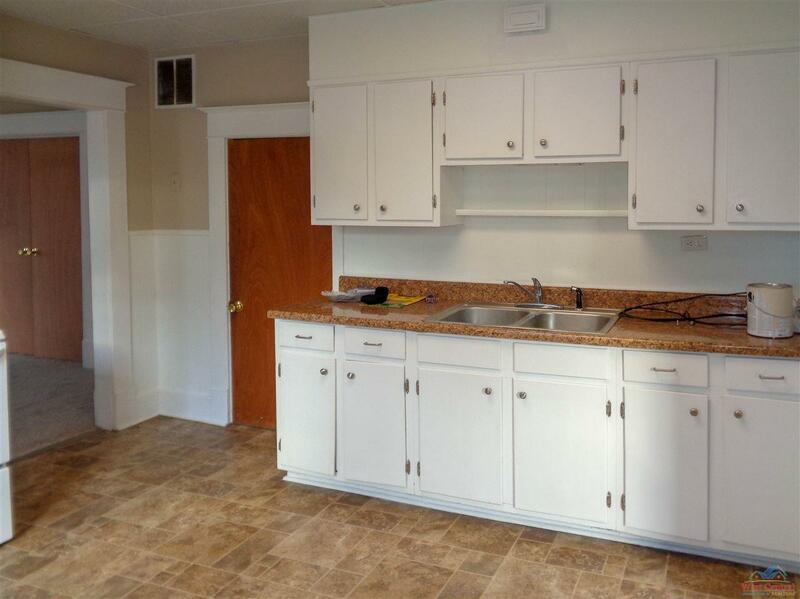 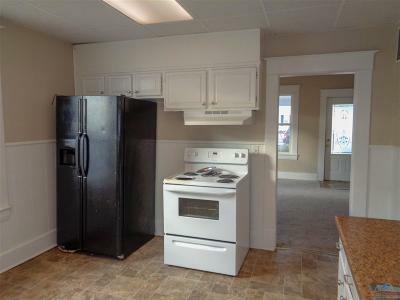 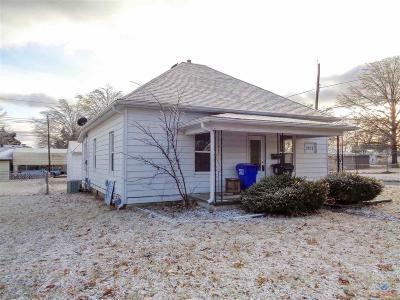 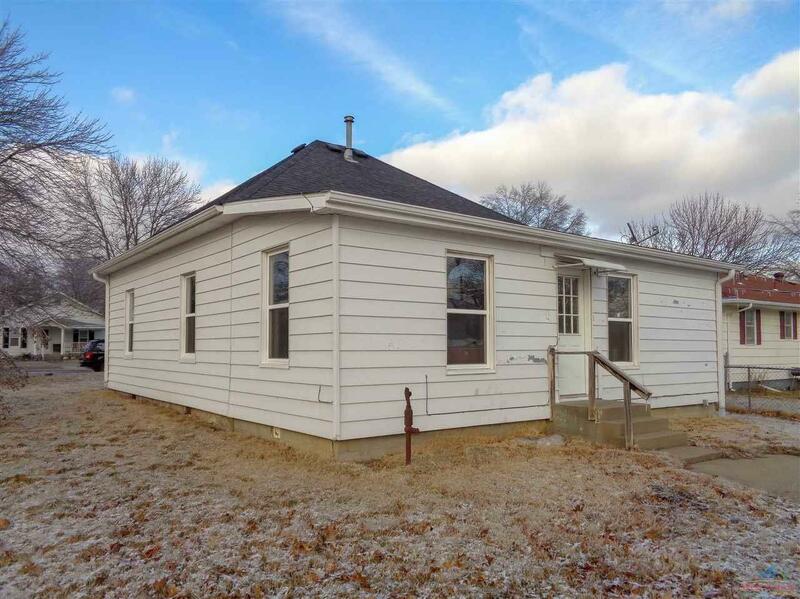 Great starter home or investment property on a corner lot in a very nice south east neighborhood . 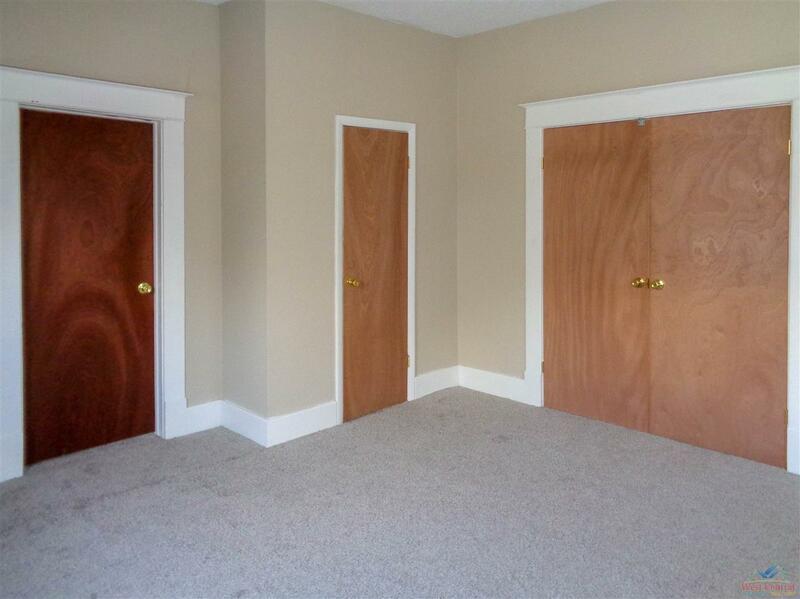 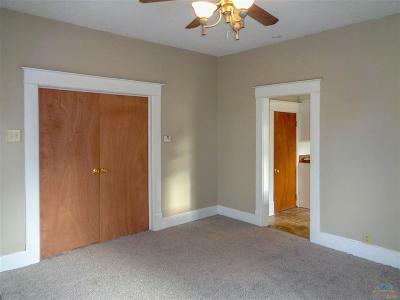 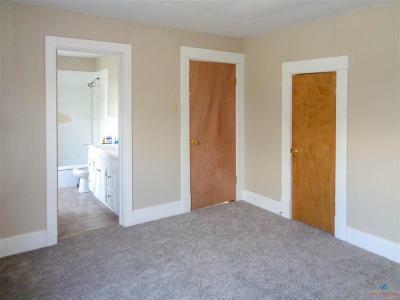 Master bedroom with master bath . 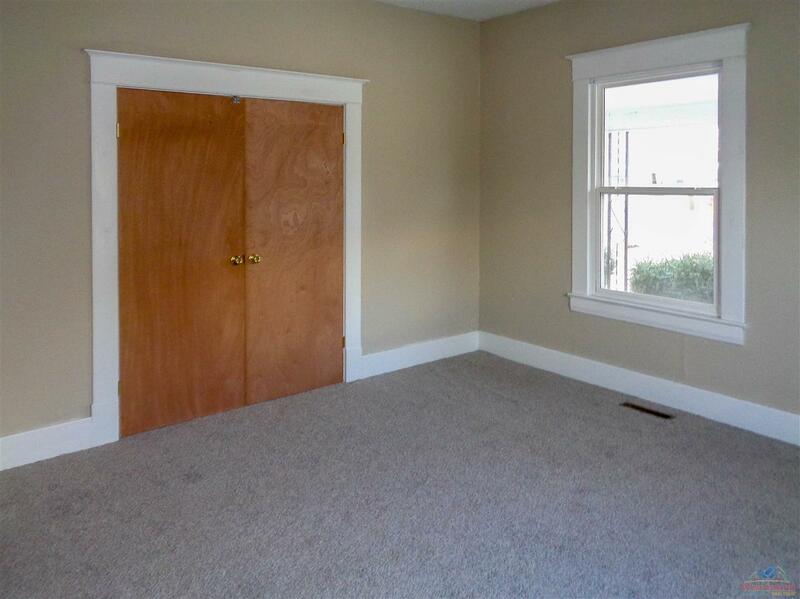 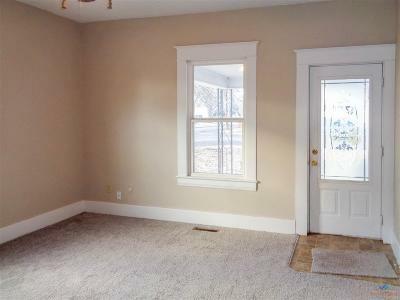 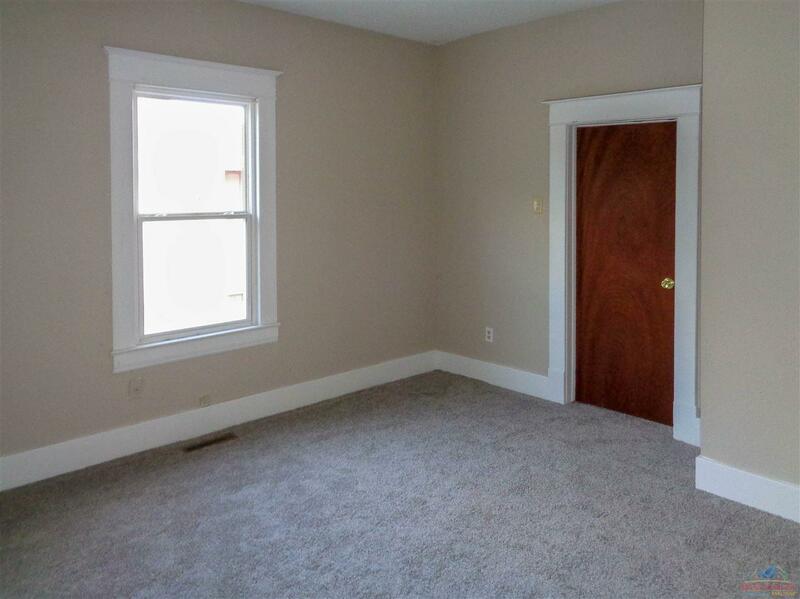 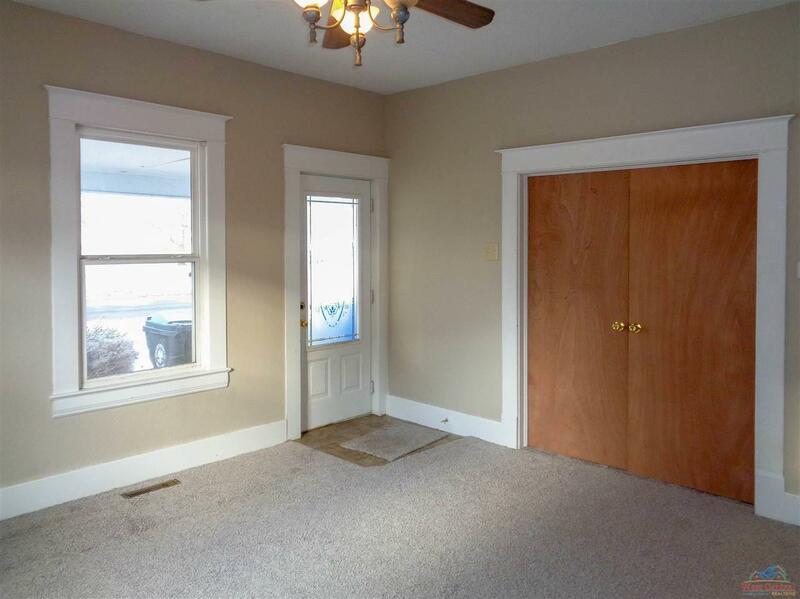 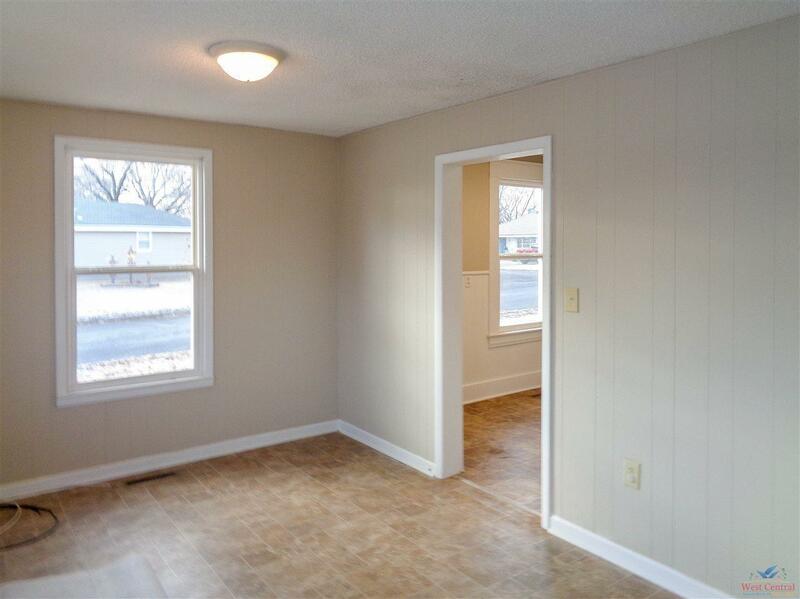 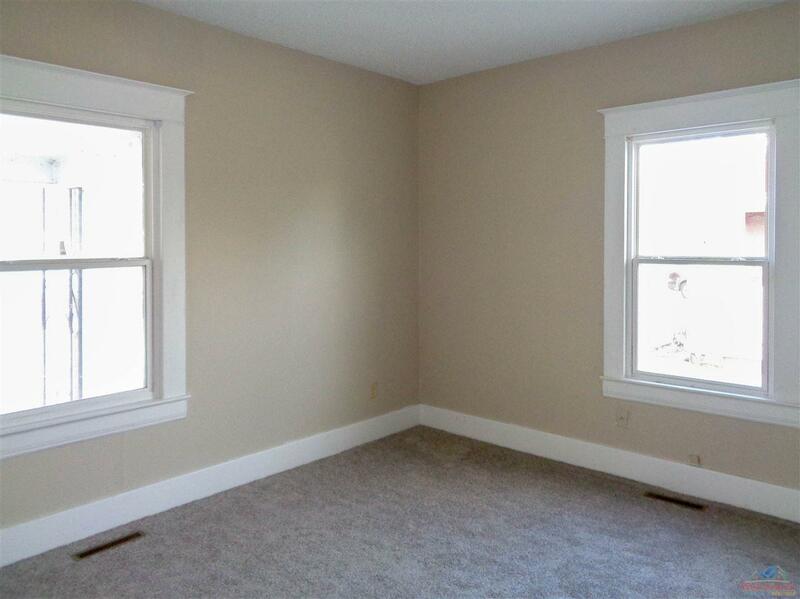 Thermal/multi- pane windows , new carpet . 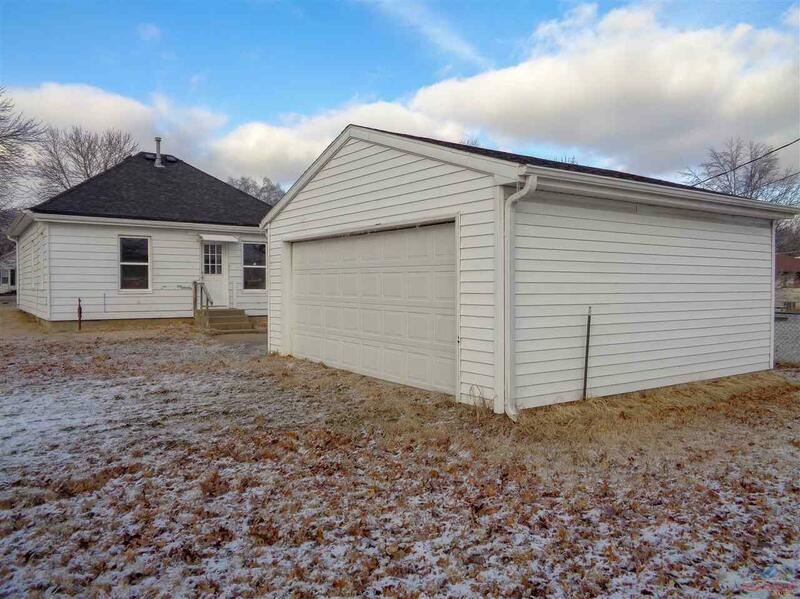 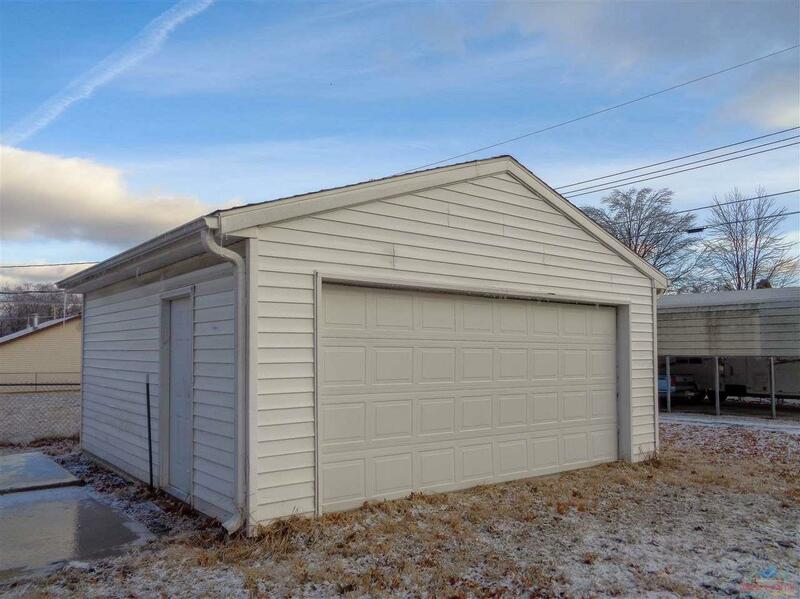 Detached 20&apos;x20&apos; garage. 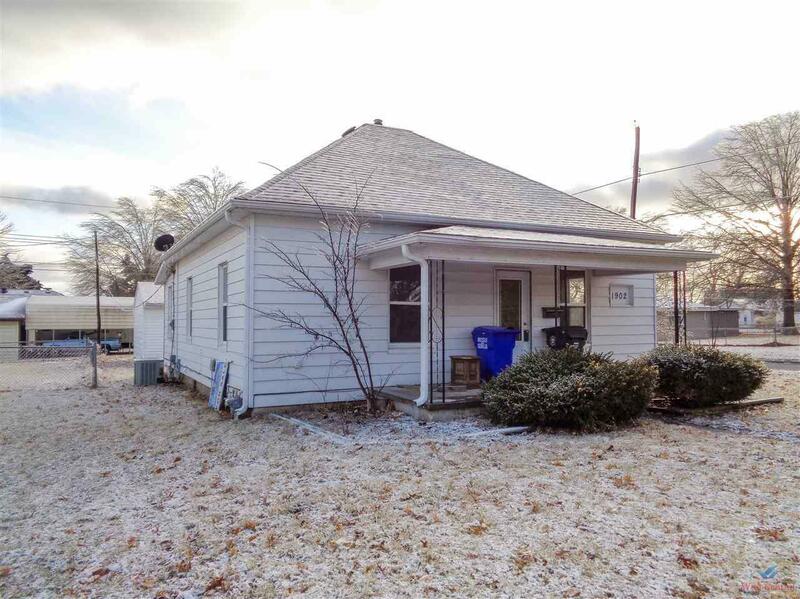 Directions: East 16th Street To South Arlington Turn North , Turn Right On 15th To Sign.